EcoConcepts Glass and Appliance Cleaner is a safer, vinegar-enhanced and ammonia-free versatile cleaner. 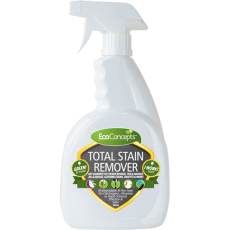 It is a fast-acting cleaner for the removal of grease, finger smears, smoke film, water spots, mineral deposits, and other soils from glass, mirrors, and kitchen appliances with minimal effort. No rinsing or polishing is necessary to achieve a sparkling and streak-free finish. 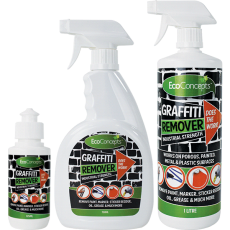 Safer to use on a variety of non-porous surfaces including glass, mirrors, stainless steel, porcelain, chrome and cabinetry. 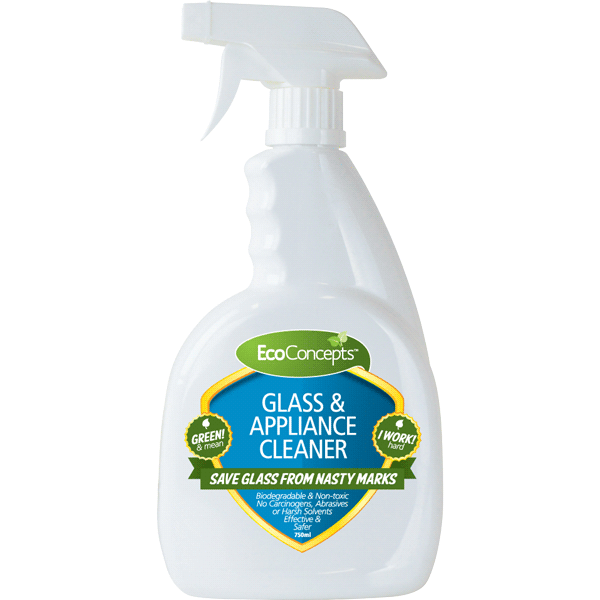 Save your glass from nasty marks! Simply spray and wipe off with a dry, lint-free cloth. No rinsing necessary. Always test in an inconspicuous area first.